We recently organized the exciting and successful Love It or List It’s 100th Episode Gala. A great evening with great people raising money for Erinoak Kids, a treatment and rehabilitation centre for children living with disabilities. AGFI makes it happen! 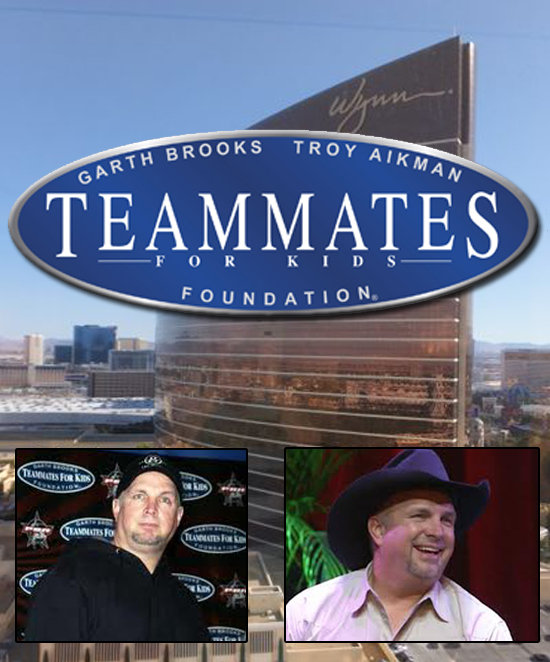 At the Wynn Hotel in Las Vegas, AFGI organised a very successful auction for Teammates for Kids, attended by key supporter country music legend, Garth Brooks. AGFI creates successful auctions throughout Canada and the United States.